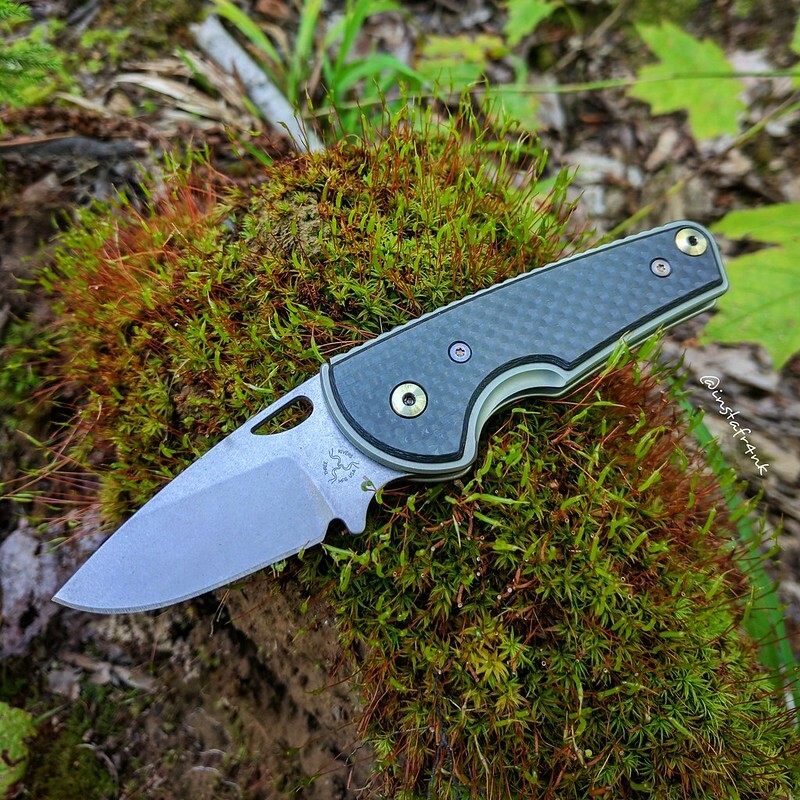 EDC XII Which knife or knives are you carrying today? Discussion in 'General Knife Discussion' started by rycen, Dec 2, 2017. 115Italian and Standard78 like this. sinkrate, Mike Routson, Filoso and 5 others like this. Gkahoot, sinkrate, Charlie Mike and 6 others like this. Standard78 and Grateful like this. Been carrying this little AWT Grip since I put it together a few weeks ago. 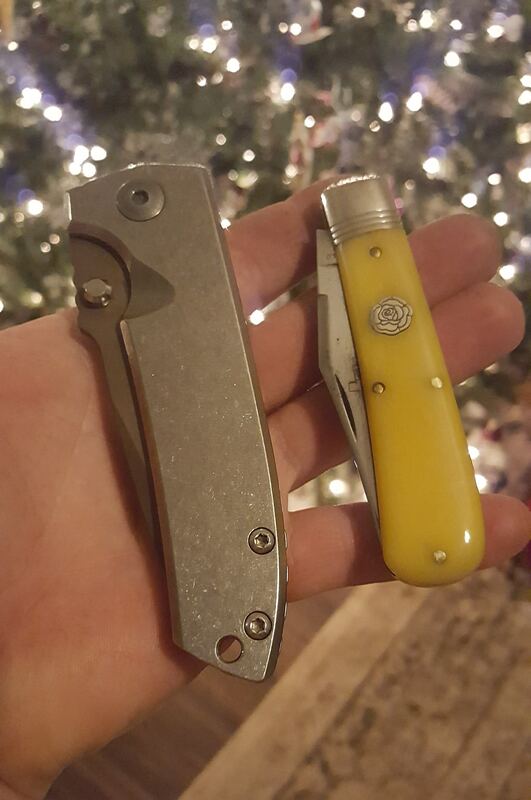 Mackdadknives1969, palonej, Prophet118 and 6 others like this. Malaka73, T.L.E. Sharp and Shorttime like this. mn700vforce, Jeffoutlaw76, palonej and 5 others like this. 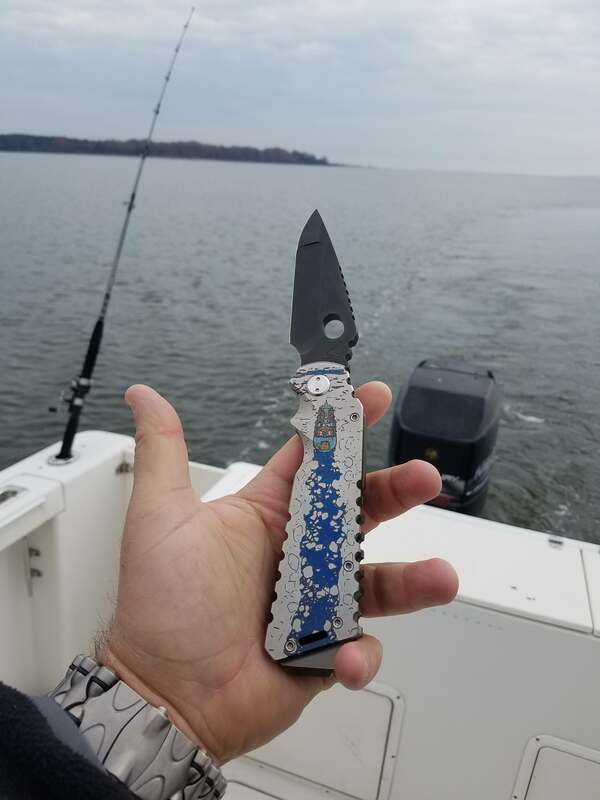 Mackdadknives1969, Low_rez, HOKIE_FAN and 1 other person like this. lenstay, Dslack3, palonej and 3 others like this. Jeffoutlaw76, palonej, 115Italian and 1 other person like this. A Andrew, Mackdadknives1969, palonej and 2 others like this. sinkrate, Organic556, Dadpool and 2 others like this. lenstay, Organic556 and palonej like this. lenstay and T.L.E. Sharp like this. HOKIE_FAN and knoefz like this. In on one... white Victorinox Spartan. Bradford G3 Wharnie M390, PM2 S30v w/Custom CF scales, ZT 0452 CF S35vn.